Westlink Coaches Ltd is a family owned and operated business. Situated in Drumshanbo Co. Leitrim. We provide high quality luxury coach and minibus hire for all occasions including Private Hire, Airport transfers and Scheduled Weekend Services. We pride ourselves in supplying modern luxury coaches, cleaned and serviced to the highest standards to ensure it exceeds all your needs and expectations. Westlink Coaches Ltd was established in 1969 by Michael and the late Patricia McGowan. Today together with their two sons Paul and Glenn the business has become renowned for providing the very best in luxury coach and minibus travel. Whilst offering the latest in safety and comfort. All our vehicles are routinely inspected and maintained by our team of mechanics at our purpose built premises in Drumshanbo Co. Leitrim. All our drivers have undertaken the drivers CPC courses which are mandatory. Contact us today for your next travel requirements. 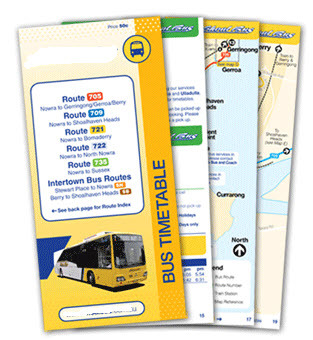 Westlink Coaches Ltd provide a professional service when it comes to private hire. With our vehicles ranging in size from 14 to 53 we can cater for the movement of over 500 at any one time. 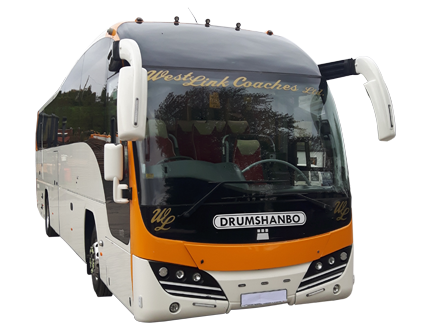 Whether travelling for business or pleasure, travelling with Westlink Coaches Ltd is a most enjoyable experience. No matter what time of year, all our vehicles are heated/cooled to the appropriate temperate.